Discussions Magazine Music Blog: HENRY PRIESTMAN/The Last Mad Surge Of Youth: Available NOW! 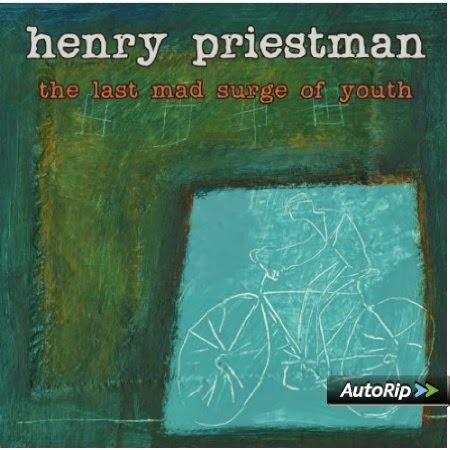 HENRY PRIESTMAN/The Last Mad Surge Of Youth: Available NOW! From the New Wave/Power Pop sound of YACHTS to the sweet Soul music of THE CHRISTIANS, singer/songwriter HENRY PRIESTMAN has been creating musical magic for over three decades. Now, he returns with his second solo album! 2014 release, the second solo album from the singer/songwriter best known for his work with The Christians, Yachts and It's Immaterial. Though Priestman was the main songwriter behind '90s Pop sensations The Christians and '70s New Wave/Power Pop legends Yachts, he belatedly released his first solo album in 2008 (three after he debuted with Yachts' first single on Stiff Records). While he has moved away from the commercial sounds of his previous outfits and embraced an earthy Folk approach, his songwriting skills are still as melodic as ever. Top notch chap!